Stay at Grand Mirage Resort is like staying in an extravagant luxury, conveniently located in the heart of Tanjung Benoa area. 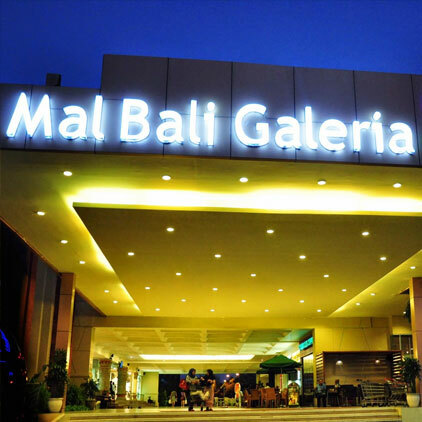 It is a perfect location for anyone who is looking to explore Bali shopping scene, offers two choices of shopping malls nearby to the resorts for your enjoyment. 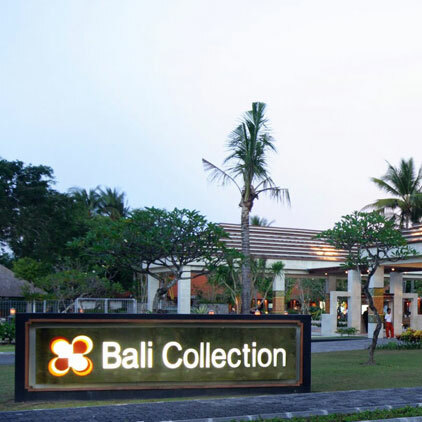 During stay at Grand Mirage Resort, it will just 5 minutes away drive to Bali Collections. Offers wide choices of restaurant to fix your appetite, local and international fashion retail, series of spa and wellness and many others. Bali is famous for cultural attractions yet many choices of high-end living and lifestyle are offered. 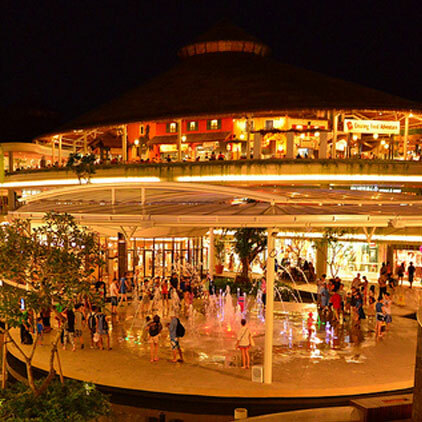 Just 20 minutes away from Grand Mirage Resort, Beachwalk Shopping Mall is a semi-open air mall, which located in amidst of Kuta. 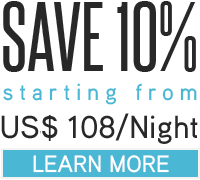 Pamper yourself with choices of top-notch restaurants, fashions and spa & beauty treatment.